That was the reaction from the apologetic staff member at the coffee kiosk at Preston station. I found it slightly bizarre that they would start to switch off the equipment at around 3.30pm when the platforms were still teeming with passengers – especially when the server directed me to a rival café at the other end of the platform and told me to give my money to them instead. These are the sort of decisions that make sense to people in distant head office. 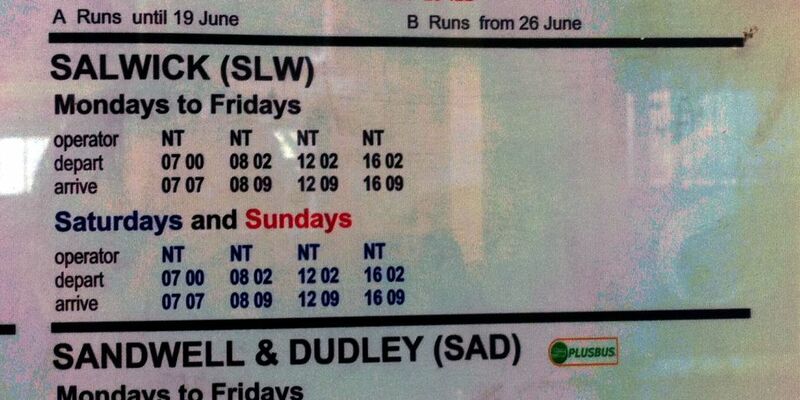 Having finally tracked down a chocolatey beverage, I took a moment to study the timetable for my next destination: Salwick. I am already a compulsive nail-biter, but this section of the trip had me nervous enough to chew off my entire fist. 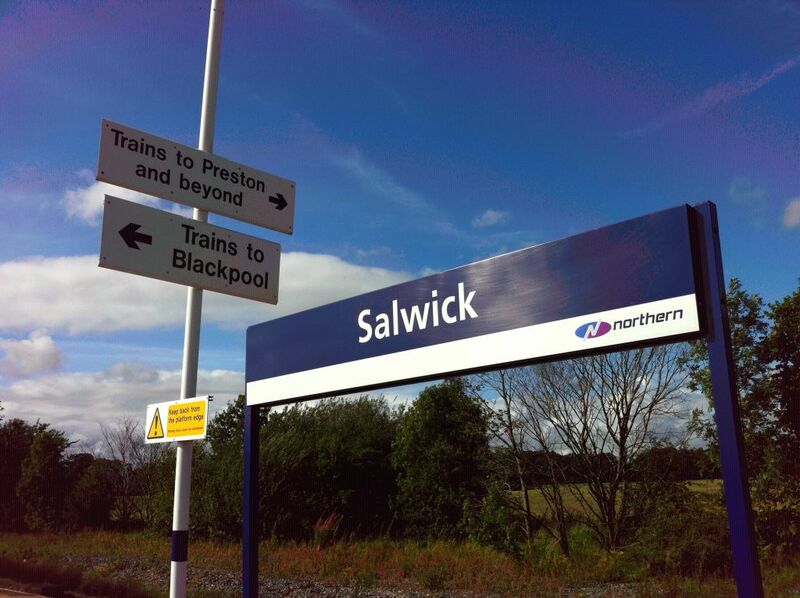 I was about to get on board the 1602 to Blackpool South, which would drop me off at Salwick at 1609. My return journey from Salwick to Preston (the last train of the day) was due to depart at 1615. Therefore I had just six minutes to grab my pictures and get back to the train. If I dawdled, I would find myself stranded in the village, facing either a hefty taxi bill or the prospect of camping outside the British Nuclear Fuels plant overnight. Mission creep is a terrible thing. There’s nothing worse than a successful project going awry because the original parameters of the mission change for no valid reason. 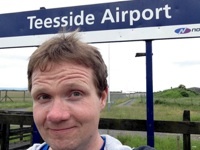 That’s why, with this blog, I was determined to stay on-topic, and visit only those stations that fit within my original brief: namely, the limited service stops (the “Parliamentary” stations), leaving the more glamorous locations to the likes of Michael Portillo and Victoria Wood. 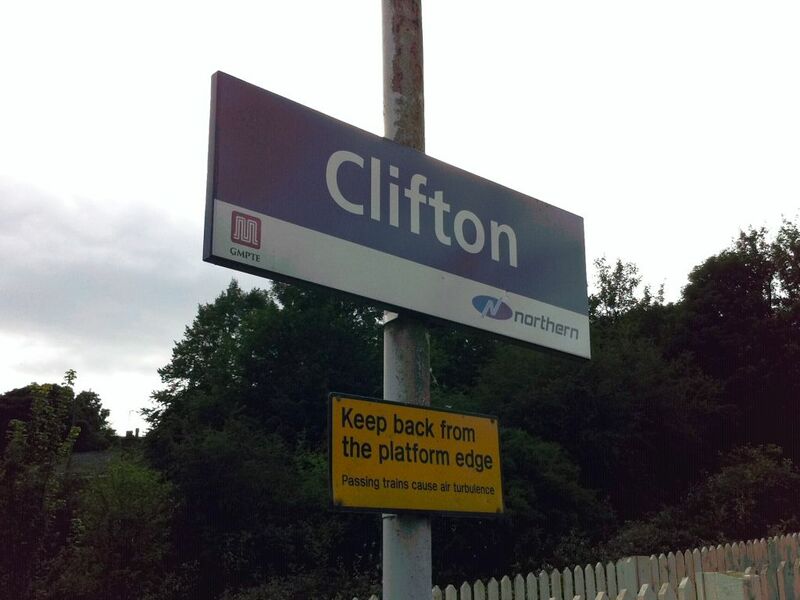 Now, however, on only my second Station Master excursion, I found myself creeping all over the place. My initial plan for the day involved two limited service stations (of which more later). However, neither of them seemed particularly inspiring locations and could be bagged in just a couple of hours. I wanted something a bit more interesting to fill up my day and extract the maximum value possible from my Lancashire Day Ranger ticket. 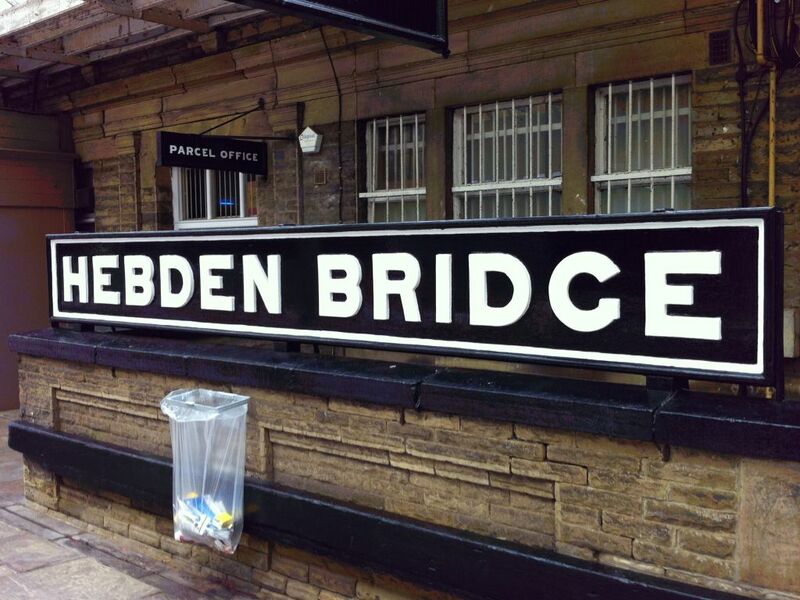 Therefore, I found myself at Lime Street station at 10.30am on Saturday morning with an initial target of Hebden Bridge. I have visited this station previously (in fact, the header image of this blog is a photo of the station taken by me in 2006) and fell in love with its charmingly retro look. Back then I didn’t have much time then to explore the place, so this time I deliberately set aside a couple of hours in my itinerary to explore the station and a bit of the town itself.